Today marks the first official day of Fall! 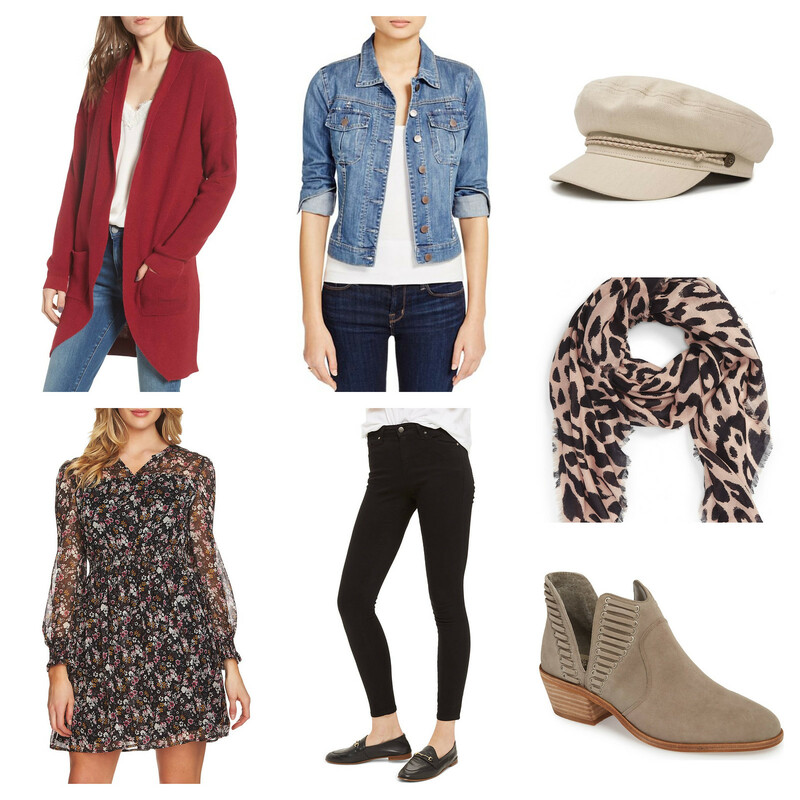 Now that the temperature is dropping, it's time to think about those Fall essentials. These pieces are closet workhorses that you can re-wear year after year. The best part is that they're on sale right now. Check them out if you're on the hunt for a few new closet essentials for Fall. Happy Saturday, ladies!